Let’s say that the 90s are back. These actresses ruled the screen in the 80s and the 90s, winning the hearts of millions. Today they continue to shine in a number of critically acclaimed character roles that they play. 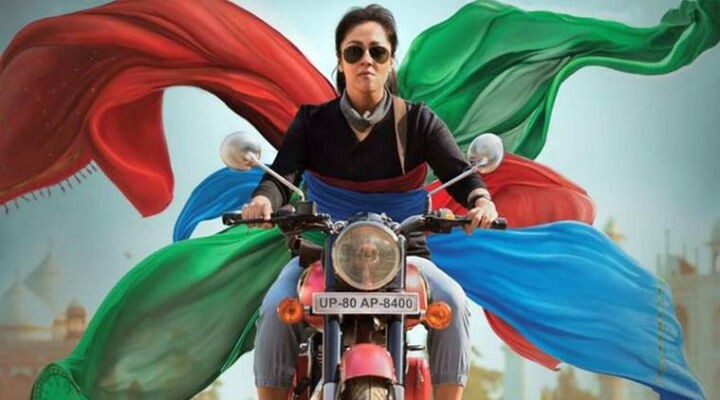 Oorvasi, Bhanupriya and Saranya Ponvannan are teaming up with Jyotika for Magalir Mattum.